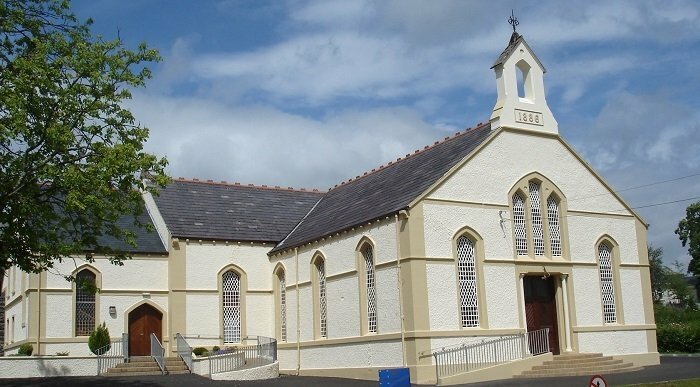 Donegal Church is a congregation of the Presbyterian Church in Ireland and has been meeting in Donegal Town since 1824. The church in Donegal Town was originally known as 2nd Donegal with 1st Donegal being the church in Rathneeny. 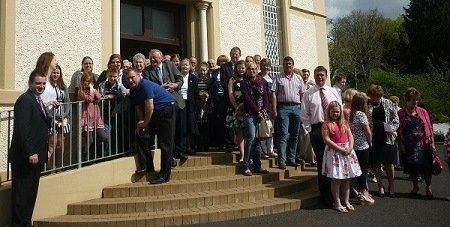 Our congregation still make use of the building at Rathneeny a number of times each year. We also have a building in Rossnowlagh which is used for summer evening services in July and August. The Donegal Town congregation has been linked with the Stranorlar Presbyterian Church since 2013. As a church we seek to be a family who love God, each other and the world around us. We seek to worship God together and encourage one another in our discipleship as we follow Jesus, seeking to be a warm, welcoming congregation who engage with God’s word and His Spirit. Our desire is for people to encounter Jesus, be transformed by Him and serve Him in all aspects of life. In addition to our regular Sunday worship services we have a wide range of activities for all ages. These are open to all who wish to come along and share in our church family life. Click here to find out more about our Church Groups & Activities. We seek to worship God as Father, through Jesus Christ his Son, the Saviour of the world, depending on the Holy Spirit as out guide in truth and righteousness. We believe the Bible is God's Word and together we seek to understand it and apply it to our daily lives. We believe the church is a body where we all have a role to play serving God through the gifts and talents he has given each one of us. 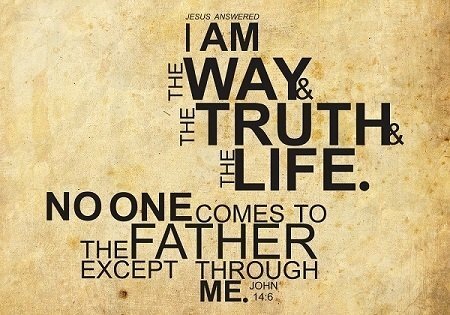 We seek to follow Jesus as faithful dsciples and by word and deed point others to the one who is The Way, The Truth and The Life. I grew up in Co Antrim and came to faith in Christ as a teenager. Since then God has guided my life in all kinds of directions and to places that I never imagined. I certainly never imagined myself as a Presbyterian minister working in Donegal but I have been here since 2002 and been blessed to be serving Christ, the church and wider community here. I want to see people come to Christ and then go to serve Him and that is the driving force of my ministry here and in Stranorlar congregation that is linked with Donegal Town. I am married to Janice since 1995 and have been blessed to have her as my partner in life and ministry since I was a teenager. I love sport, particularly football, and I am a keen Liverpool supporter.